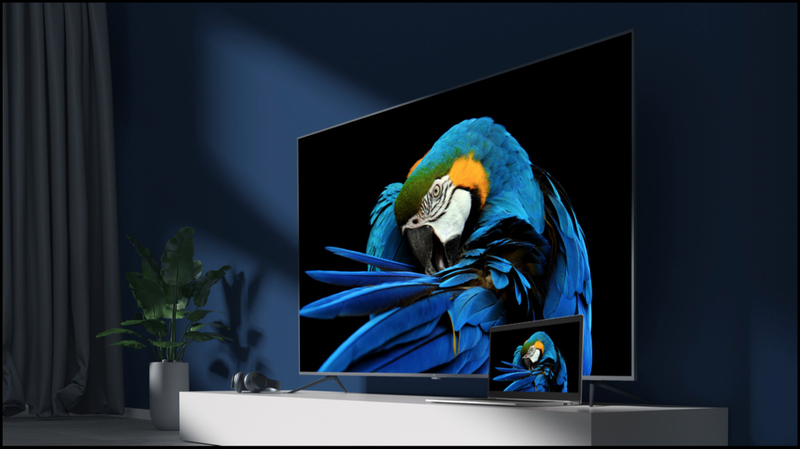 In the month of January this year, Xiaomi extended its Mi TV lineup in India by launching the 55-inch Mi TV 4X Pro and 43-inch Mi TV 4A Pro. Soon after their launch, the company launched yet another affordable TV, the 32 inch 4A Pro. According to a notable tipster on Twitter, the company is now planning to launch another TV, the 50-inch Mi TV 4A which has a 4K UHD display. Interestingly, the Mi TV 4A 50-inch is not a new product as it was previously launched in China last year. Nevertheless, it offers most features that are expected of a 50 inch UHD television. According to the source, the upcoming TV will carry a different moniker in India and will be price below the Mi TV 4X Pro variants. In terms of design, the Mi TV 4A 50 inch has a sleek look with thin bezels surrounding the large display. The display panel has a resolution of 3840 x 2160 px and a static contrast ratio of 5000:1. 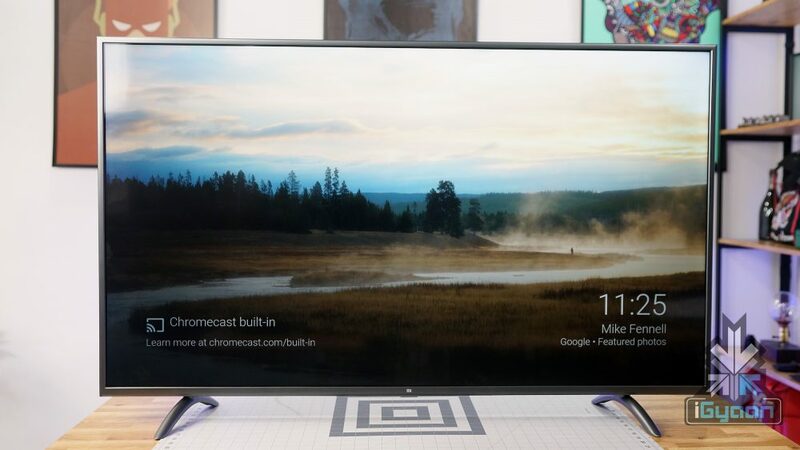 It has a 178 degree wide viewing angle and a refresh rate of 60 Hz. Noteworthy, the upcoming TV also supports HDR10+ content. 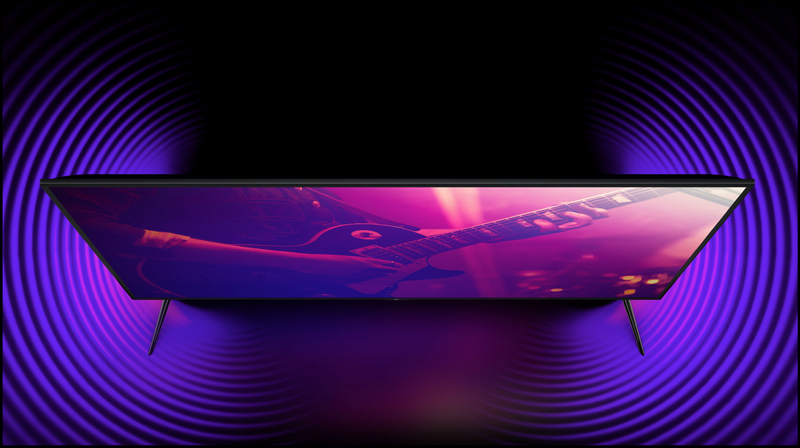 Under the hood, it is kitted with the 64-bit Amlogic L962 chipset with four 1.5GHz Cortex-A53 cores along with 2GB of RAM and 8GB of onboard storage. 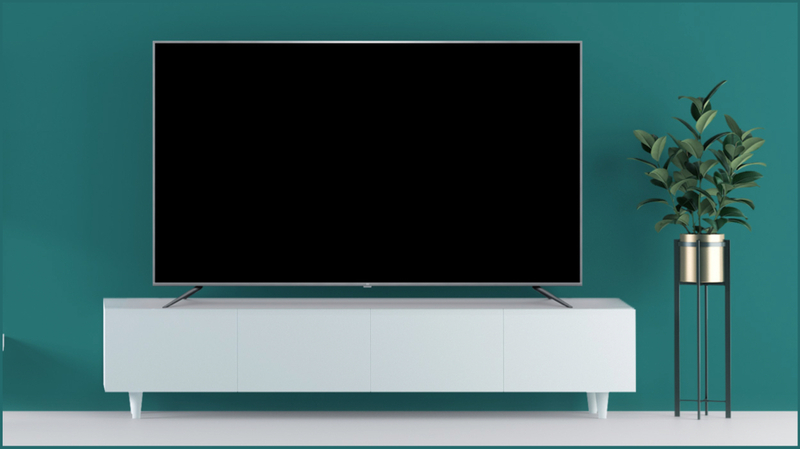 In terms of connectivity, the Xiaomi Mi TV 4A has 802.11 Wi-Fi ac, Bluetooth 4.2, three HDMI ports, two USB ports, AV in, Ethernet port, and S/PDIF audio output. 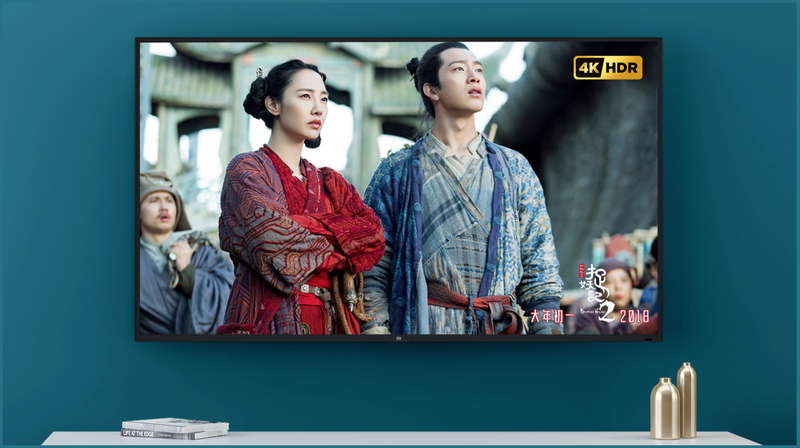 Similar to other Mi TV 4A models, the upcoming TV runs the company’s custom PatchWall UI which offers a wide variety of content in numerous languages. The India specific pricing of the Mi TV 4A 50-Inch will be announced at the time of its official launch which is assumed to happen soon. Though, it can be priced similar to its Chinese counterpart which costs Yuan 2099 (Rs. 22,000).